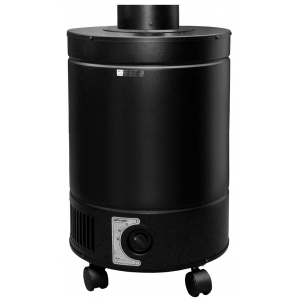 A whole home unit ideal for general air purification with an emphasis on removing volatile organic compounds and other airborne toxins. 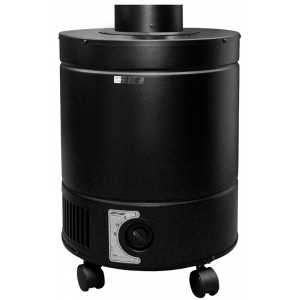 It features a special VOC blend of activated carbon to adsorb chemicals and odors, and a medical grade HEPA filter to remove 99.97% of all airborne particles down to 0.3 microns. Compatible with all HVAC units. * Carbon Weight: 24 lbs. * Operating Weight: 52 lbs.